An in-ground solar blanket reel makes it much easier to manage a solar cover. With the Odyssey Commercial Solar Blanket Reel System, a cover can be rolled up and removed by one person. 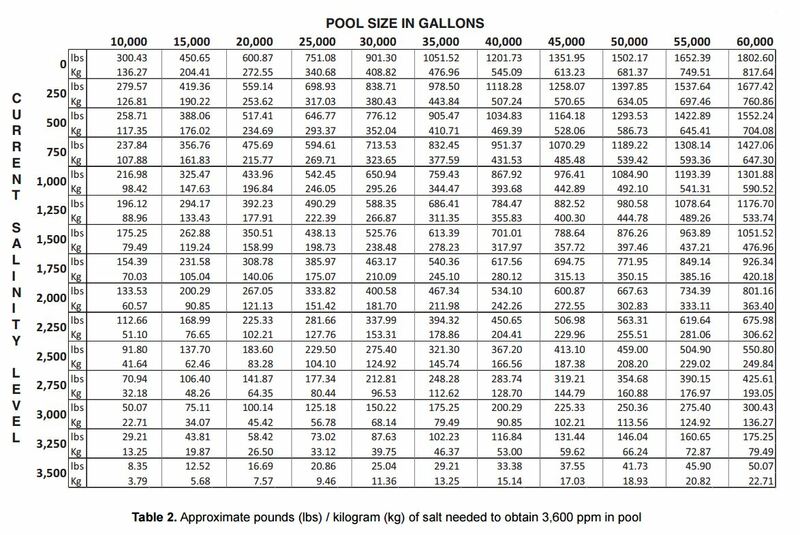 There is a serious risk of entrapment while trying to swim in a pool without the solar blanket removed. 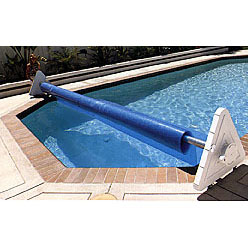 Be safe and have more fun by adding an Odyssey Commercial Solar Blanket Reel System to your larger in ground pool today. · Friction free roll up with Heavy Duty Ultra Glide™ roller system. · Heavy Duty needle bearing race system. · Extra heavy duty 4" locking casters included.